The people of Lawndale just don’t get Daria Morgendorffer. She’s cool with that. 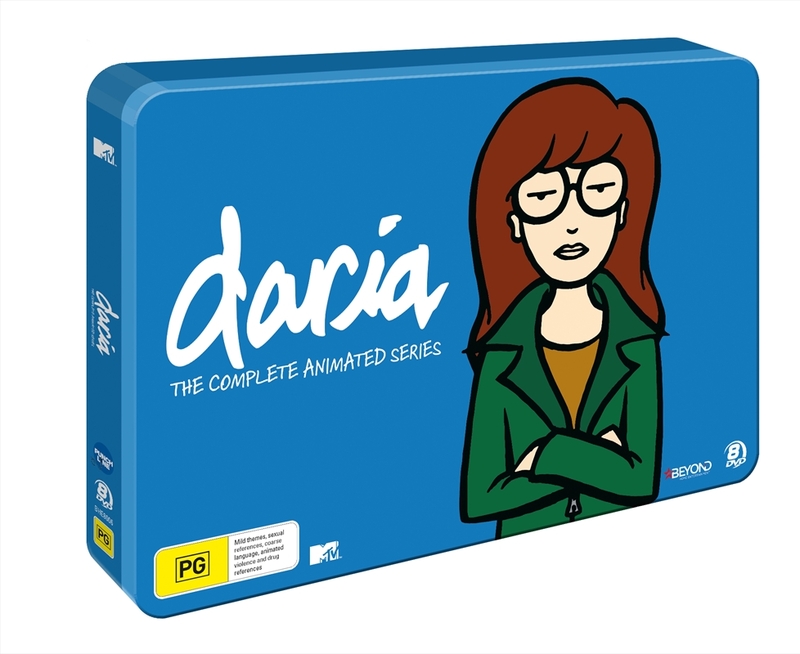 See, Daria was born alienated, and now she’s just trying to make it through high school with as little human contact as possible. Popularity, friends, activities… whatever. Daria lacks enthusiasm, but she makes up for it with sarcasm.